1. A gift certificate from MySwedishParts.com so he/she can pick out anything they desire. 2. 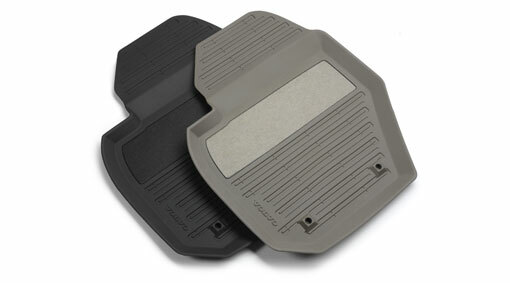 A Set of genuine Volvo All Season Floor Mats because they fit like a glove and are color matched. They also come as a set of 4 and the price is usually around $100.00 for the set. Because carpet mats get dirty. 4. 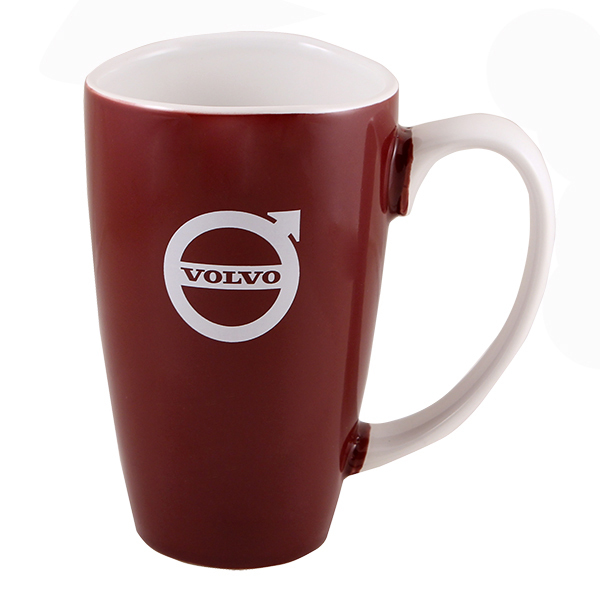 A Large Volvo Mug/Cup. Our Westminster 17 1/2 oz ceramic mug is both fashionable and functional! Color - maroon. Volvo Iron Mark logo screened in white. 5. 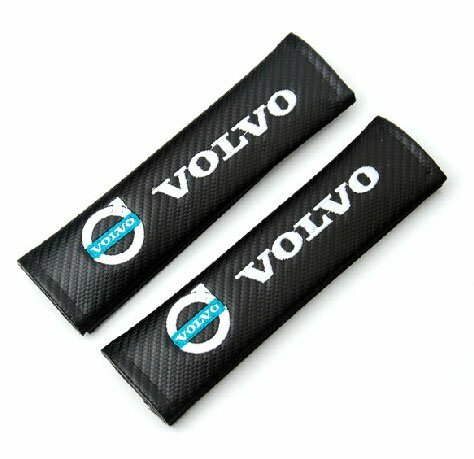 A pair of Volvo logo, carbon fiber looking seat belt pads. Pads keep you comfortable yet look really cool and sporty. 6. A Volvo Umbrella for rainy days and to show everyone they drive a Volvo. 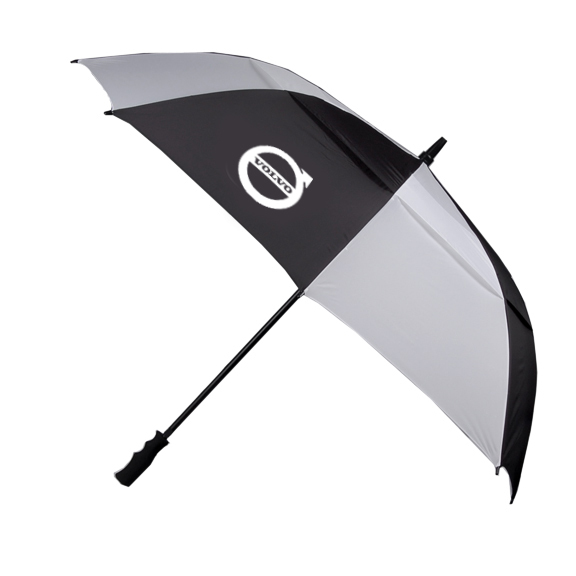 Rain or shine you can always play golf as long as you have this 58" arc vented nylon golf umbrella! Features include a fiberglass shaft, automatic opening, black rubber pistol grip handle and matching nylon sleeve. Color - black/white. Volo Iron Mark logo screened on two sides. 7. 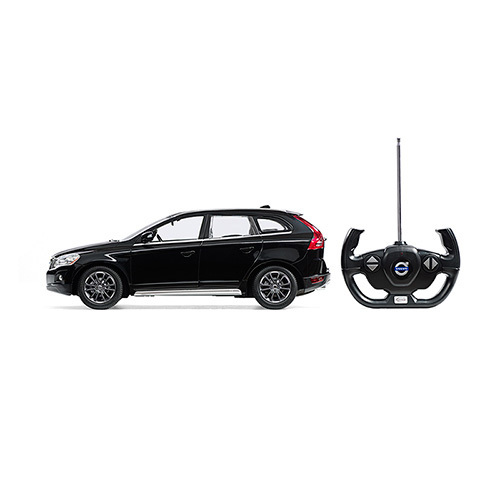 For the kid in all of us or a real kid the Volvo XC60 remote control car. 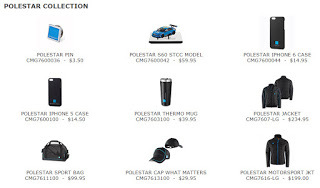 This radio-controlled, scale model of the XC60 is what you've been waiting for! Assorted colors will ship: black, bronze or silver. Batteries not included. Scale 1:14. 9. 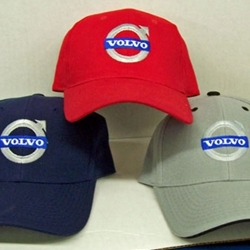 Volvo Iron Mark caps are good looking caps available in many colors and with a two color Volvo logo. 10. 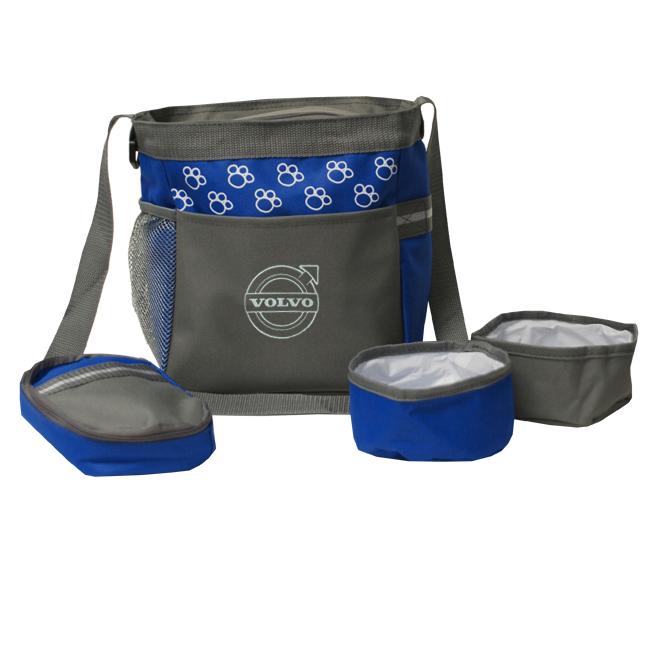 Volvo dog accessories like the pet accessory bag or buy the Volvo dog leash and dog collar or buy them all. Because they're cute.